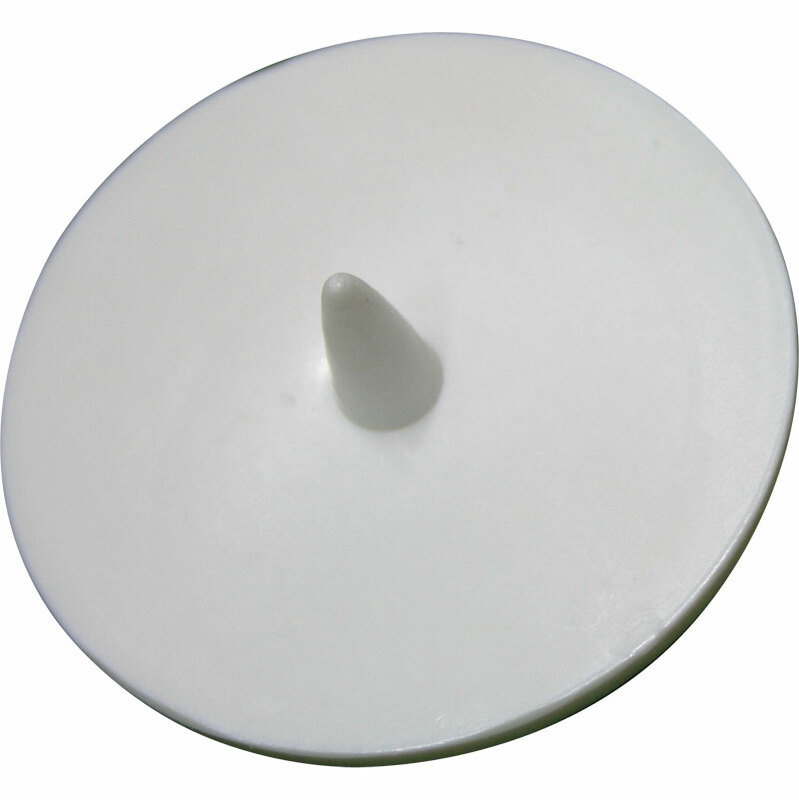 Bowlers Run Up Markers allow bowlers to mark their run up accurately. Coloured markers for day and night matches - which is essential to maintain rhythm and consistency. 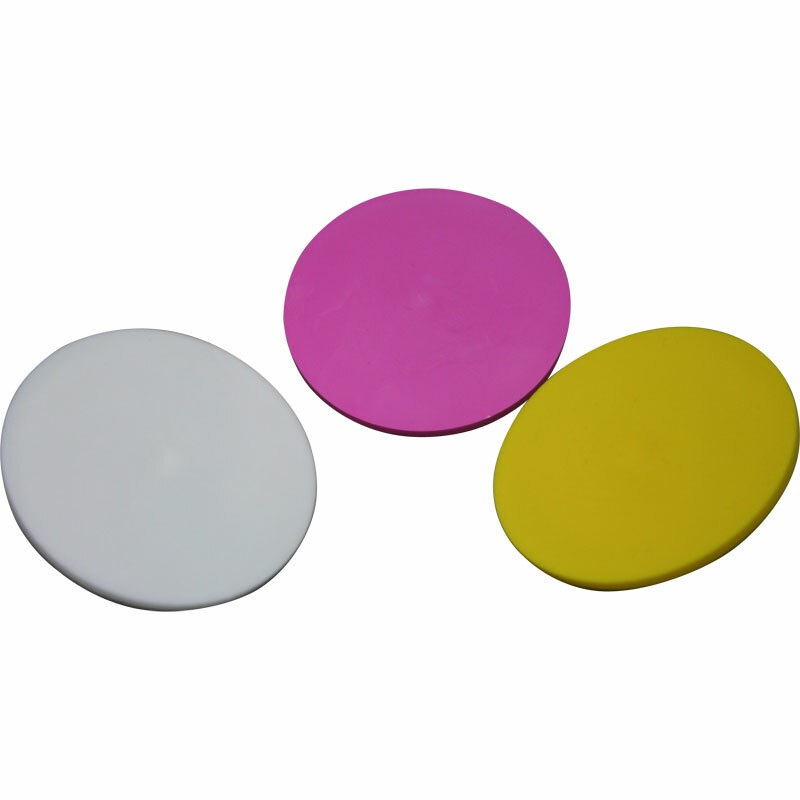 White, Pink and Yellow plastic, 2.5in diameter. Useful aid for marking a bowler's run-up. Great product doing the job required at the right price, particularly as umpires forget to collect at the end of an innings! Got some pink ones for marking my keeper's mark. Just the JOB! Very good product and great, fast service. I intend to recommend any of my fellow umpires who are short of markers (they always are!!) to use Newitts. These are exactly as expected and described, very quick delivery. Top marks all round. I chose the pink and yellow ones and these do very much stand out. 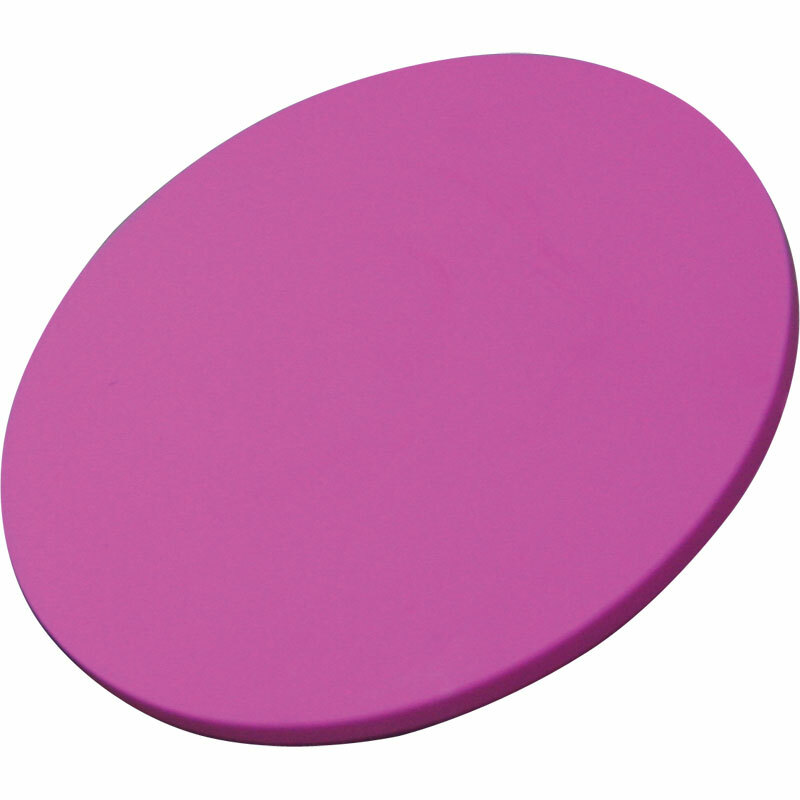 we bought these to use as close catching fielding inner circle marks for our limited over games - pink for one end and yellow for the other. excellent. very good.... we ordered so many as we are using them to mark the inner fielding circle at 15 yards in limited overs games. 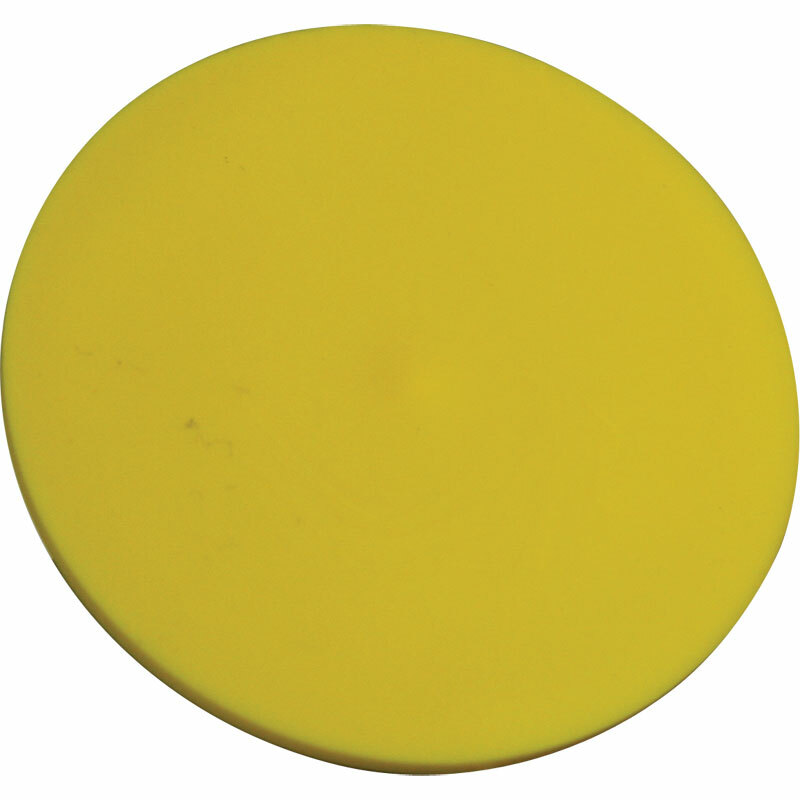 Umpires seem to love them as the two different colours makes it clear which circle is which. And I dont have to use line marking paint on the other pitches. Good product . . . three different coloured bowlers markers. Chepeaest I've seen and by a good way. Very fast delivery. I would happily recommend Newitts. Excellent company!! Purchased as inner fielding circle markers (15 yard) and they do as required. We use the Pink for one end and the yellow for the other. they work as they should good value very fast delivery make sure you pick them up at the end of the match before they go in the umpires pocket.